Four handicapper Paul Atkinson, from Newcastle Upon Tyne, reviews the King’s Course at Gleneagles. Gleneagles estate comes at you from out of the blue. Drive through the ordinary Perthshire village of Auchterarder and around half a mile further you reach an oasis of calm. 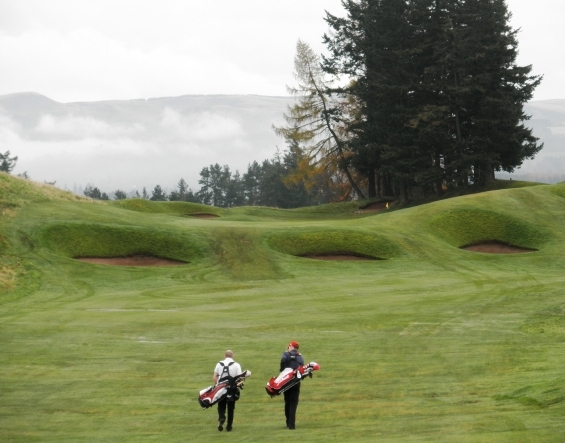 Gleneagles Estate is one of the great places to play golf in Britain but it’s not cheap. 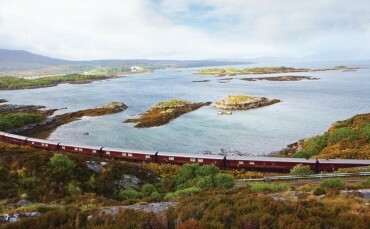 £450 for our winter 3 ball for two courses – King and Queens – was worth every penny. Arriving at first light, we were met by friendly and efficient pro staff. Trolley voucher in hand off we went to the caddy master downstairs to collect the Powakaddy Twinlines. No sign of a dodgy handle to plug into a rusty frame here. 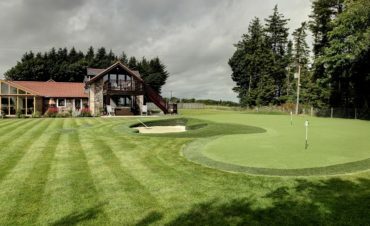 The putting green is opposite the caddy master and a great place to take aim for the greens to come.A short walk over to the Centenary course and free range balls are available to loosen up from the same hallowed turf as the Ryder cup hopefuls will hit from in 2014. Great Stuff! We headed to the first tee of the King’s – having first collected course cards and guides and a handful of top tees – all free of charge. This famous drive looks straight up to a massive raised green around 380 yards away. The hole looks 280 but don’t be fooled.A par is a cracking and invigorating start. The short par four 2nd sweeps around the corner right to left but is reachable for those taking a brave line over the hill on the left, but be careful not to pull it. The 3rd needs a solid iron or 3 wood off the tee with a completely blind second over, what seems like, a ‘mountain’ to another huge green beyond. The 4th is a cracker of a hole from a raised tee through a narrow gap down to a well protected green. Five is a classic James Braid par 3 of around 180 yards with a raised, well protected green that slopes from back to front. Better to be short than long. 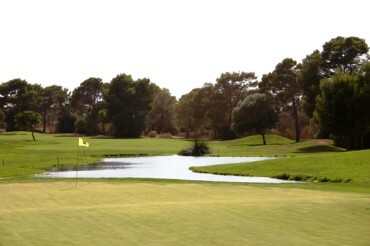 The short par five 6th sweeps around the corner. 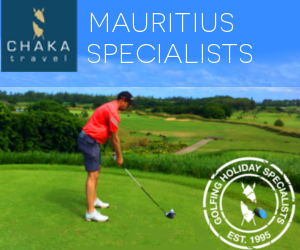 There is a signature saddle to aim over for with the drive, leaving a utility into the green if well positioned. There are several saddles on Braid’s King’s course and they provide great targets to aim for from the tee. The tricky 7th follows and requires an accurate drive to the corner of a sharp dogleg. This will still leave a longish iron into a slopey green and par is a good score. The relatively straightforward 8th is a short par 3 from the whites or yellows. 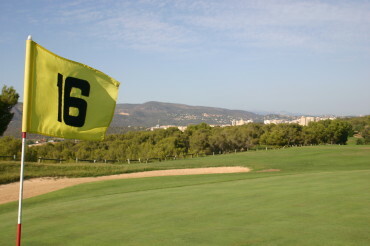 The green slopes uphill from the left, so don’t be a hero and play to the left to set up an uphill putt. The end of the front nine sees a tight drive that with luck will leave a mid iron to a raised green that is at least three clubs long. You may even need a Bushnell to measure some of the huge putts that you can face on this green. The back nine awaits, and take my personal advice, don’t think about your score. It will only make this run of holes harder. We played 10 as a long par 4 and in winter conditions was one of the tougher on the course with a fast, sloping well protected green making the approach tough. The 11th is a straightforward looking hole but take a little more club and remember the green is very fast at the front. The smell of bacon from the adjacent halfway cafe is hard to resist. The 12th has a blind drive, that, with hindsight should be aimed over the left side to open up the green that is well protected at the front. Take an extra club to make sure you get up. The 13th needs a solid drive over a large bunker on the left before a second to a narrow well protected green. Time to open the shoulders on the 14th.The famous driveable par 4 that is about as inviting as golf gets with a spectacular view down this heavily bunkered beauty. The Perthshire hills are a lovely backdrop. Thankfully a little wind helped today and I had an eagle putt. The 15th hole played downwind reducing the challenge of its 450 yards but its two tiered green provided plenty of defence. 16 played short due to wet weather the previous day, but even at 99 yards was deceptively tough. This was also the fastest green on the whole course. The soft dogleg 17th demands your concentration as the reverse camber on the fairway sets up an uneven stance for your second to a sloped green. Ahh, the 18th, the mind turns to Peter Alliss and Tom Watson lashing the ball over the saddle (just like 17 at Turnberry) and watching it career toward the green on this short but beautiful par 5. However, back in the real world – Zero run from a decent drive leaves a 3 wood to a huge green that slopes and cajoles as it must to protect its decency and generous par. Now is not a bad time to check your score. A wonderful finish to a memorable round in the middle of winter with not a soul to be found. The Queen’s Course awaited in the afternoon and I felt like I had died and gone to golfing heaven. Paul’s review of the Queen’s is coming soon!